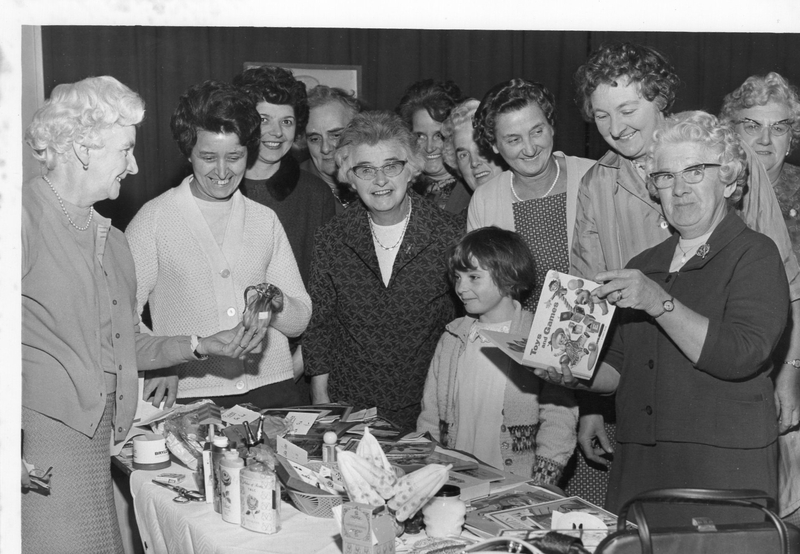 St Giles Church Womens Fellowship at Christmas Grotto in 1960s. See note below. Photo copyright of David Brookfield. The lady 3rd from the left with the dark hair is Betty Tomlinson she used to work in the co-op bank. Her husbands name was Amos and they lived on Sheffield road. St Giles Church Women’s Fellowship at Christmas Grotto in 1960s. Some names in the photo – left to right: Mrs Ward, Mrs Marrison, Mrs Whewell, Mrs Parr, Mrs Stones, Mrs Brookfield and Mrs Walker. Can anyone add any more.